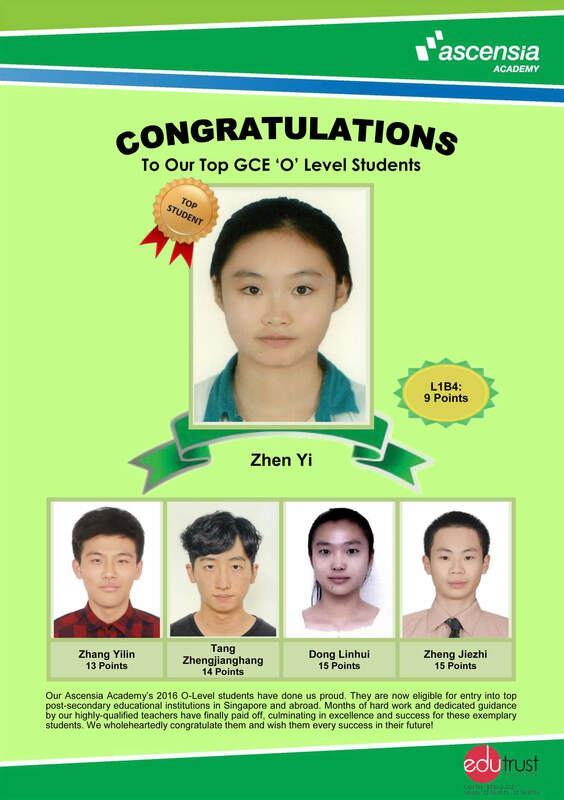 Our Ascensia Academy’s 2016 O-Level students have done us proud. They are now eligible for entry into top post-secondary educational institutions in Singapore and abroad. 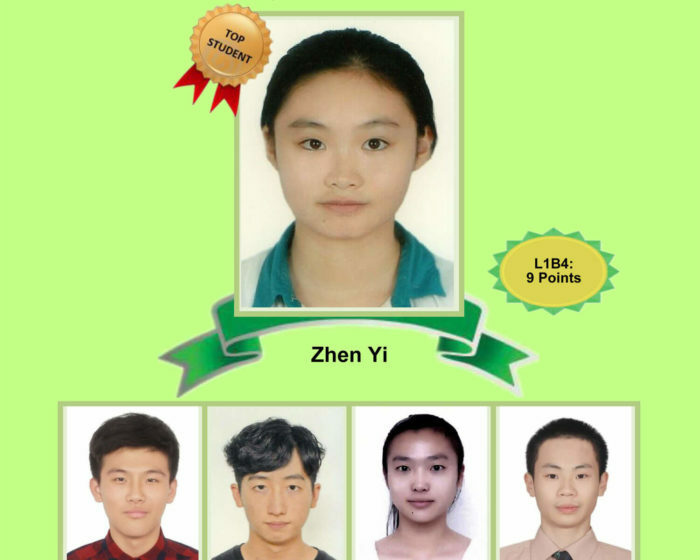 We wholeheartedly congratulate them and wish them every success in their future!